Information about entering routines, age calculations, and performance divisions. The definitions and rules for different dance categories and age restrictions. Making changes to different elements of your routine information and timing. We understand and appreciate the effort required by studios to register for competitions. You can find information about regulations for routine entries, categories, and rules about changes before and after deadlines and understands the entry process and milestones. Studios must complete registrations online and designate a single contact for registration questions, concerns or changes. Dance families should direct any inquiries through the studio. We also have a knowledge base to provide additional self-help and support. We accept entries online as they are received. Space is limited to the amount of performance time available, so please complete the reservation form early to avoid disappointment. All entries will receive complete adjudication package for each performance which includes recognition of their adjudication plaque during the awards session it performed and a scoresheet and video adjudication that is made available to the studio via their online account. Our system calculates dancers age automatically, there is no limit to the categories they can enter, and a dancer may dance up one performance division. Please review the Performance Division Guide for more information about these rules. Solos: You can enter more than one, but you can not compete against yourself with two routines in the same Dance Style. Each performance is adjudicated and receives a plaque, but we only consider the top performance for the Overall Awards. 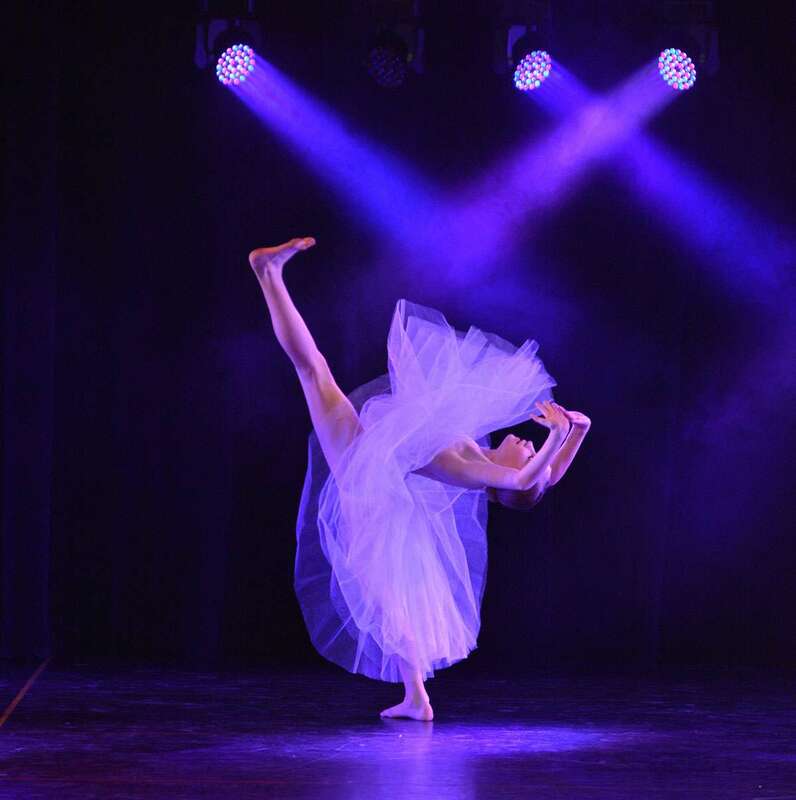 A dancer may dance up an Age Group or Performance Division to be eligible to place multiple solos in Overall Awards. For more information, please visit our Dance Styles page. Duo & Trios: Compete in the same category. Groups and Lines: Compete as Small Groups (4 to 9 dancers), Large Groups (10 to 19 dancers) and Lines (20+ dancers). Adult Rule: A dancer who is 20 years and up as of January 1st, the year of the competition, is considered an adult. Any routine with an adult must compete in either the Shooting Star or Super Star Performance Divisions. For more information about these divisions, please visit our Performance Division Guide. We provide a copy of your registration for review, and it is strongly encouraged that you double check routine information, especially performance divisions so that you can make any necessary changes. Your account will remain open until forty-five (45) days before the event to allow you to make adjustments. We will also send reminder emails for you to double check this information and avoid late change fees. You will be able to make changes to routine names and the choreographer via your online account until one week before the competition start date without incurring late fees. Late changes are any change to routine information that occurs within forty-five (45) days from the competition start date. They are subject to the following fee schedule, non-negotiable and payable before the competition start date. For each change made less than forty-five (45) days before the competition start date - $10.00 fee. For each change made less than fifteen (30) days before the events start date - $15.00 fee. For each change made less than seven (7) days before the competition start date - $25.00 fee. Late change requests need to be made by studio director by completing the change request form. WE DO NOT PERMIT CHANGES AT THE COMPETITION WITHOUT THE DIRECTORS APPROVAL. Changes to go up a Performance Division will be at the discretion of the Competition Director. If a request to move down a division is approved, it will be done so with the understanding that the routine will be performing for adjudication only. Changes to Performance Divisions are tough once we complete and publish the schedule. Requests will be reviewed and accepted at the sole discretion of Thunderstruck Canada. Additional fees may be applicable. A studio registration is one that includes six (6) or more routines. As a studio, you are permitted to make changes, and modifications 45-days before a competition without penalty provided the changes do not constitute a significant modification in the registration itself. If a studio enters 5 or fewer routines, it may still compete under the studio name but will be considered an independent for our competition regulations and policies. Independent registration is one that includes five (5) routines or less. A $25 admin fee applies to such entries. As an independent, you are permitted to make changes, and modifications 45-days before a competition without penalty. Routines removed from your registration after the deadline will be subject to cancellation fees. Independent entries are not considered part of an event until they are paid. Names and birth dates of performers must be entered correctly in your roster in our online registration system. It calculates the correct age group for routines automatically. If another studio challenges age, you will be responsible for producing proof of age. Failure to do so may result in disqualification and forfeiture of awards. Music should be provided as an audio file and can be uploaded until 24 hours before the competition start date using our industry-leading Music Manager. Uploading is our prefered method, but we still accept other formats. For more information, please visit the Competition Music page.